In yesterday’s blog post, we discussed the UEFA Champions League qualifiers, the teams involved and all. Today, it’s about the 2018/2019 UEFA Europa League season. Later this week, over 90 teams will be playing in different locations across Europe, for a chance to compete in one of the most grueling football competitions in Europe. Just like typical Europa League games, these games will be two-legged fixtures, with the first leg taking place this week and the return leg next week. While football leagues are very well underway in other parts of the world, the European football scene is just awakening from hibernation. With the 2018/2019 season set to kick off next month, teams are playing various friendlies across the continent. Being friendlies, not much is at stake. Result of games could go either ways as teams may field second-string players. But this won’t be the case with the Europa League qualifiers. A chance to join 63 other teams to play in Europe is very much on the line for each team. As such, all hands will be on deck, which will in turn lead to teams being fired up for the games. Of course, it doesn’t guarantee that results won’t go either ways. But it’s certain that these games will be more competitive than the others; the kind you want to put your money on. 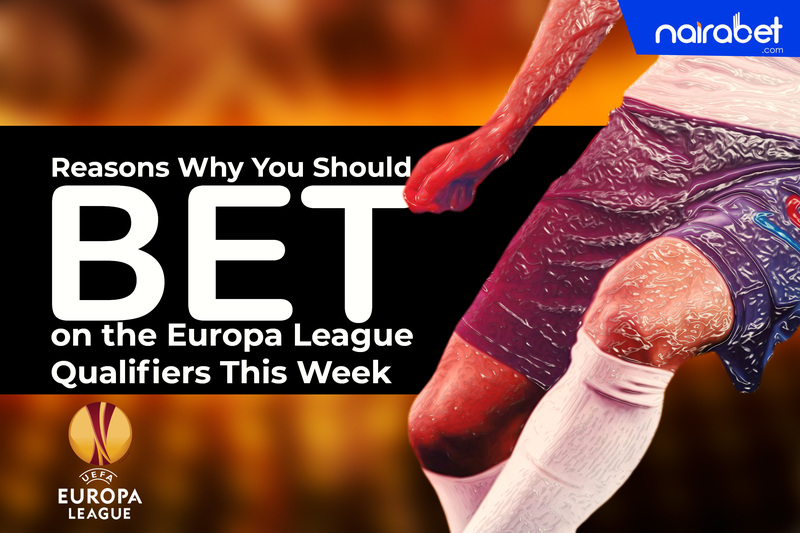 Click here to place your Europa League bets and earn yourself some extra cash this week. Although it’s just the second qualifying round, most of the “bigger” teams have now joined the race for qualification. 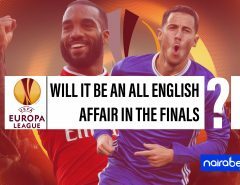 Teams like Sevilla, Aberdeen, Steven Gerrard’s Rangers, Atalanta, RB Leipzig (the young Austrian team that finished last year’s edition of the tournament as semi-finalists), AZ Alkmaar, amongst other big names. While it may be a bit difficult to put your money on teams “you’re not so familiar with,” the same cannot be said about these names which ply their trades in popular football leagues and boast the biggest stars. 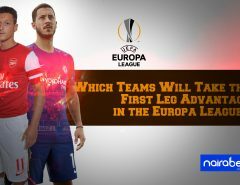 Which of the teams listed above do you think will score more than two goals in the first leg of their second qualifying round? Some of the teams that made it into this second qualifying round had to go through the first. And some of them did it in grand style; a possible pointer that could help you to make some extra cash on these games. Hibernian scored 12 goals over their two-legged tie against NSI. Kairat of Kazakhstan and Rudar of Slovenia both scored 10 goals over two legs while Slovan Bratislava scored four in the first leg and finished it off with five in the second. How many goals do you think these four teams will be able to score in their games this week? Click here to use your predictions to earn some extra cash. With the kind of names involved, which of these teams do you think will go all the way in this qualifying campaign? Leave us a comment and share your thoughts with us.